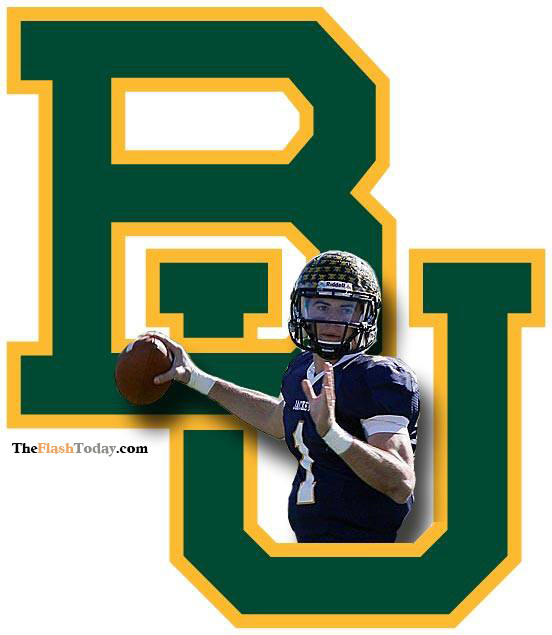 STEPHENVILLE (December 19, 2014) — Jarrett Stidham ended a tumultuous week of speculation Friday morning when the five-star Stephenville quarterback announced he plans to take his talents to Baylor. Stidham, an Under Armour All-American and Elite 11 alumnus, is rated among the highest quarterback recruits in the nation by Rivals, Scout, 24/7 Sports and ESPN. He has completed his high school course work and will enroll at Baylor in January. Stidham received offers from the who’s who of major college football, including five of the top six teams in the final College Football Playoff rankings. 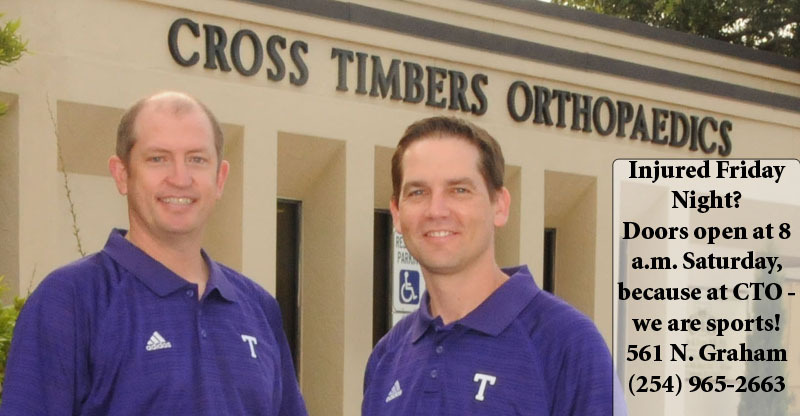 He verbally committed to Texas Tech on March 7, and decommitted last Saturday, December 13. The dual-threat quarterback reportedly received recent home visits from Baylor head coach Art Briles and Oregon offensive coordinator Scott Frost. He visited Oregon last summer and reportedly made two recent trips to Baylor. Baylor defeated Kansas State for its second straight Big 12 championship with Stidham present at shiny new McLane Stadium on December 6. The Bears, currently 11-1, finished fifth in the inaugural College Football Playoff. After being passed by Ohio State for the final playoff spot, Baylor meets Michigan State in the Cotton Bowl at AT&T Stadium on New Year’s Day. Briles, of course, has ever-strong ties in Stephenville after rebuilding the high school program and winning four state titles there in the 1990s. But Stidham, a native of Kentucky, claims no previous ties to Briles and says that made no impact on his decision. Baylor quarterback Bryce Petty is a senior, but backup Seth Russell is just a sophomore and has already seen important playing time. Temple High School quarterback Chad President, recruited as an athlete, has been committed to Baylor since he was a sophomore, and the Bears also have redshirt freshman Chris Johnson, a squadman this fall. Stidham accounted for almost 4,000 yards and 50 touchdowns as a senior, leading Stephenville to its fifth straight state quarterfinal appearance. He helped the Yellow Jackets to the semifinals as a junior last year, and was a receiver for the school’s fifth state championship team as a sophomore in 2012. Stidham will compete in the Under Armour All-America Game on January 2 in St. Petersburg, Florida. I hope that in addition to succeeding on the field that this young man gets a fine education. Baylor is a great school. Darn few college football players ever make a buck playing ball but college graduates with a good education get good jobs and frankly become valuable members of our society. Good luck to this hard working young man both on the field and in the classroom.